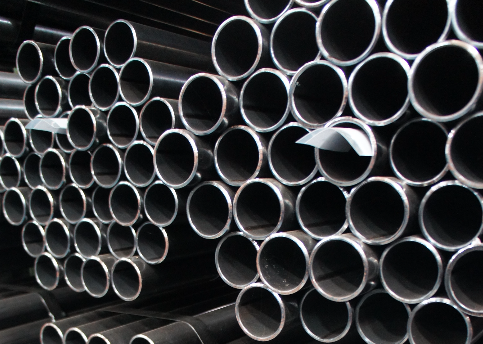 Important elements of constructions and present in everyday living, the steel tubes deserve special attention. 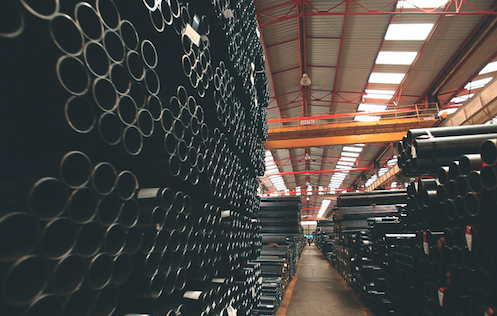 Açotubo, tubes and steel division, offers the best tubes in the market, available at varied sizes and meeting the strictest quality standards. 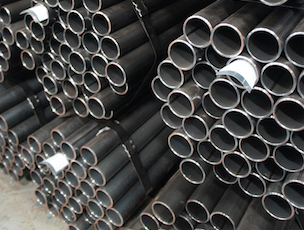 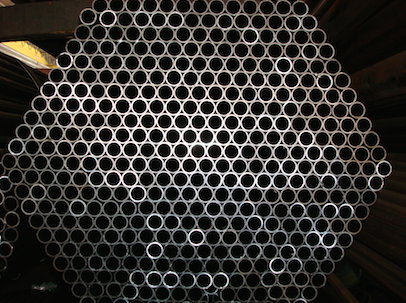 A complete line of steel pipes, which is all this for you. 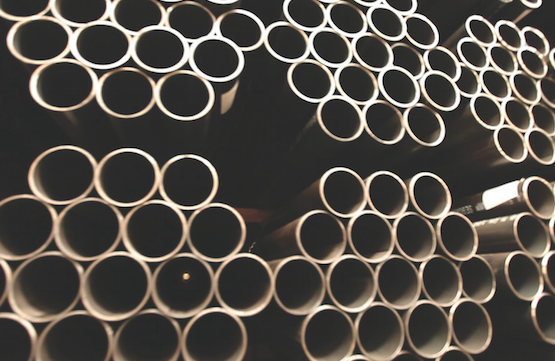 Looking technical information for Steel Tubes?